The Photon is a tiny Wi-Fi IoT device for creating connected projects and products for the Internet of Things. It's easy to use, it's powerful, and it's connected to the cloud. 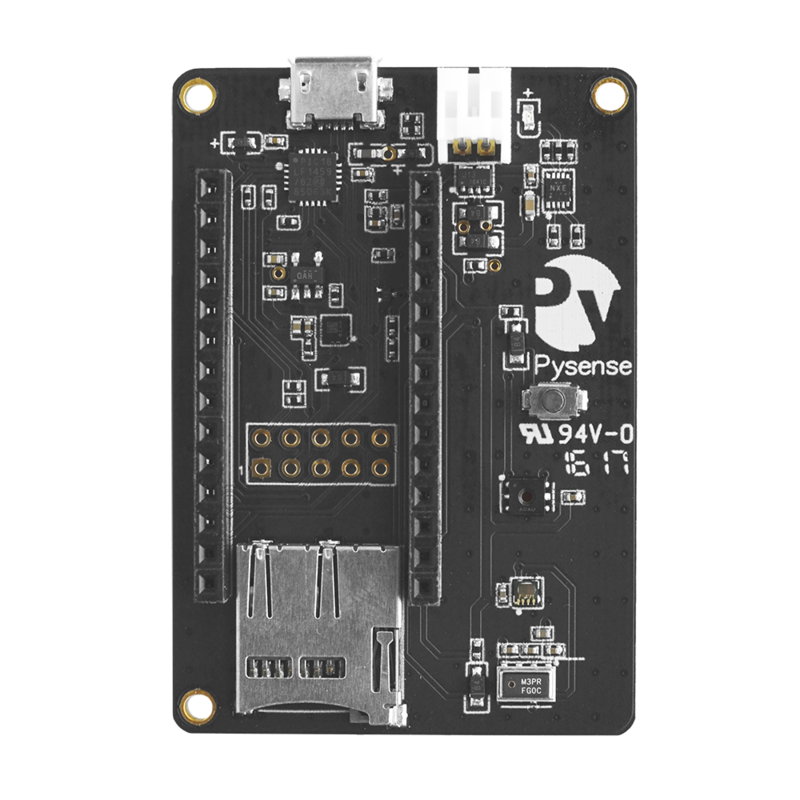 The board itself uses a Cypress Wi-Fi chip (one that can be found in Nest Protect, LIFX, and Amazon Dash) alongside a powerful STM32 ARM Cortex M3 microcontroller.